Wash Bays – Systems can control and monitor all reclaim and wash system components and flow rates, trouble-shoot systems and monitor all desired water quality aspects. Rainwater Collection – Systems can monitor and control high and low collection tank levels, rainwater transfer pumps, valves and storage tank levels. The PLC control system, along with a motor control system, analog level sensors, and digital display screens, insures that all water collected will be available for use. Water Treatment Management – Systems can control all phases of treatment systems, including pumps, tank level sensors, automatic valves, filters and water quality parameters. Wash Tunnel Entry and Control – These custom-engineered tunnel entry light systems feature industrial traffic fixtures with swivel mounts affixed to the tunnel entry, heavy-duty Lexan construction and ultra-bright LED illumination. Photocell or Proximity Detection Systems – These systems are extremely rugged, with an industrial design, and heavy cast aluminum housings. They feature interchangeable logic modules and output devices. pH Control – These systems adjust the pH of the water and are highly recommended if the pH of the water is either too high or too low from using industrial cleaning solutions. These systems normally include metering pumps, tanks, controllers and switches. 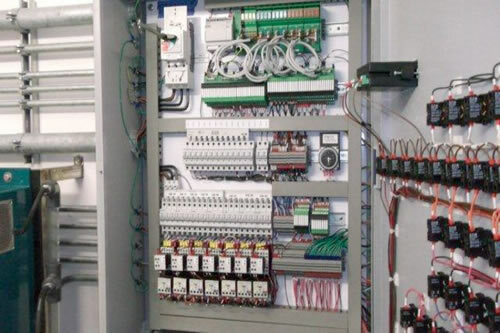 Our control panels are assembled with the highest quality electrical components, including Allen Bradley, Siemens, Eaton, and GE. System design tailored to interface with existing hardware and software to minimize compatibility concerns. Designs and assembly are focused on reliability and durability for continuous use in rail yards, bus depots, mining and oilfield service, and other heavy industrial applications. 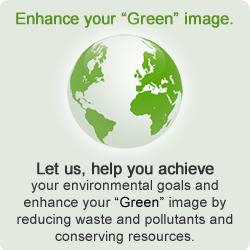 All systems can be UL Listed and/or CSA Certified. With each control system, we will provide detailed drawings and documentation packages with easy-to-follow descriptions, schematics, and wiring diagrams. 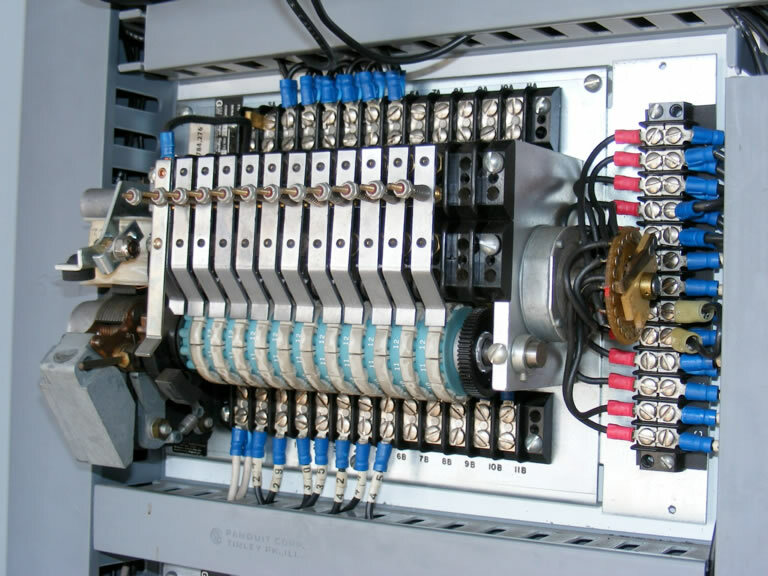 Our engineers can also provide field installation, start-up and training for onsite personnel. 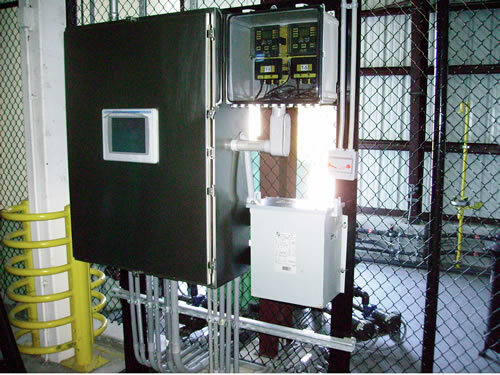 Call us at 800-453-8639 for help with customizing your control systems.